Read more about the cellulose vs. blow torch test. Also view our cellulose insulation comparison video. Watch the results of using blow torches on Applegate Cellulose Insulation vs. fiberglass insulation. The investment you make with Applegate Insulation today will benefit you for a lifetime. Applegate Cellulose Insulation has a higher density, R-value and a superior application method than many other insulations. 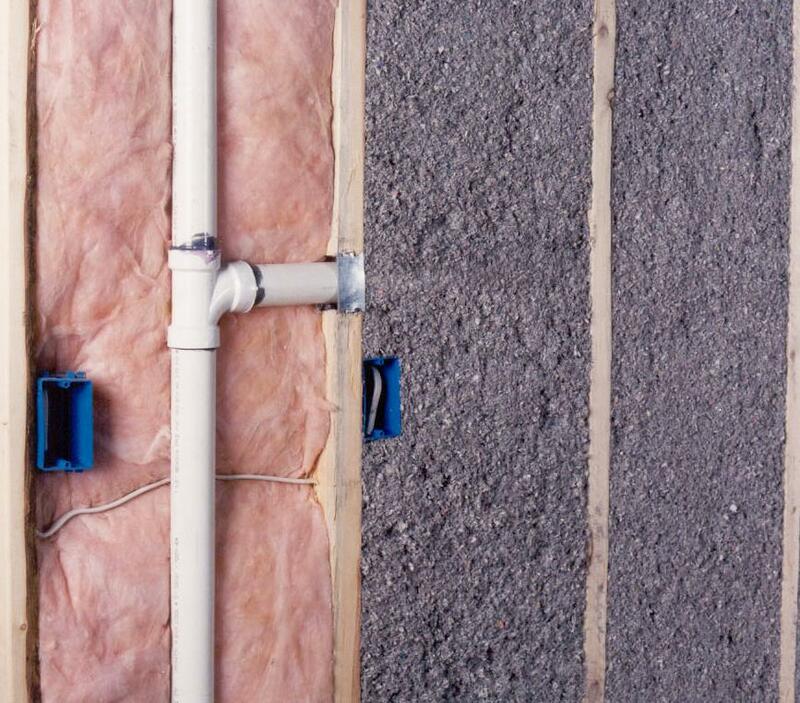 Applegate Insulation provides superb energy savings along with a significant reduction in air infiltration, resulting in outstanding long-term value and return on investment. Applegate Cellulose Insulation is also made of up to 85% American recycled materials, making Applegate one of the greenest insulations. Applegate Cellulose Insulation meets and often exceeds tough fire standards providing increased safety and peace of mind. 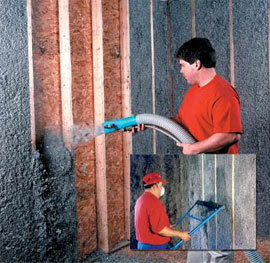 Many of the properties of Applegate Cellulose Insulation which result in fire resistance and a reduction in air infiltration also contribute to Applegates' superior performance in abating airborne sound. Regardless of the age of your home, we're confident that you'll agree that Applegate is your insulation solution. If you are an insulation contractor, architect, or manufactured home builder, you'll want to thoroughly investigate Applegate's impeccable reputation of supplying the industry with the finest insulation products for over three decades. Applegate Insulation is the sustainable solution to your home energy, sound control and safety needs. For information on how you can get Applegate Insulation please contact Applegate. Installing Applegate Cellulose Insulation can cut your heating and cooling bills. Contact your Applegate Insulation representative today. Welcome to a world of difference! Convection (The transfer of heat by moving air): Warm air rises and transfers heat to the ceiling. Conduction (The transfer of heat through a solid material): Heat is transferred from warmer sections of the walls and ceilings to cooler sections. Radiation (The transfer of heat in the form of electromagnetic waves): Heat is transferred from the roof to the ceiling.